Monica Singh played on-screen mother of Ankita Gera in show called show called Mann Kee Awaaz…Pratigya. During those days there was buzz that two were in a serious relationship. Post breakup, Monica revealed to media that they were about to get married but all of the sudden Ankit stopped talking to her. Monica was quoted saying, “both Ankit and I were ready to even tie the knot but don’t know what’s gone wrong with Ankit”. Eva Grover payed the on-screen step mother of Ram Kapoor on Sony’s most popular how- Bade Ache Lagte Hai. 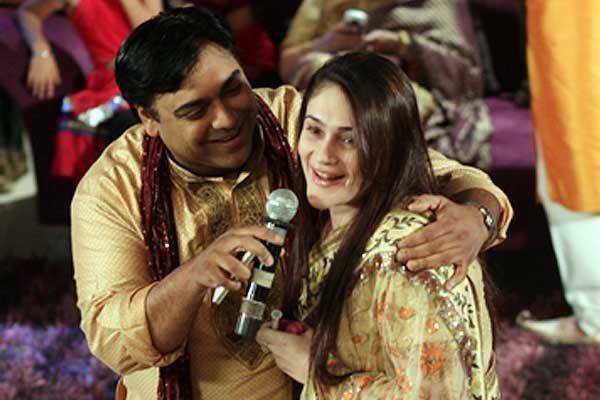 Al of the sudden rumors started doing round stating that Ram Kapoor is having an extra marital affair with Eva Grover. In an interview leading daily Eva denied all the rumors saying that- “This is utter nonsense. I am a single mother of a five year old daughter and I swear on my child that it is untrue. Ram is a respectful man and we have a very nice rapport. His wife (Gautami Kapoor) is also a very good friend of mine. In fact, I will call Gautami and clear out things immediately so that things don’t get misconstrued any further”. 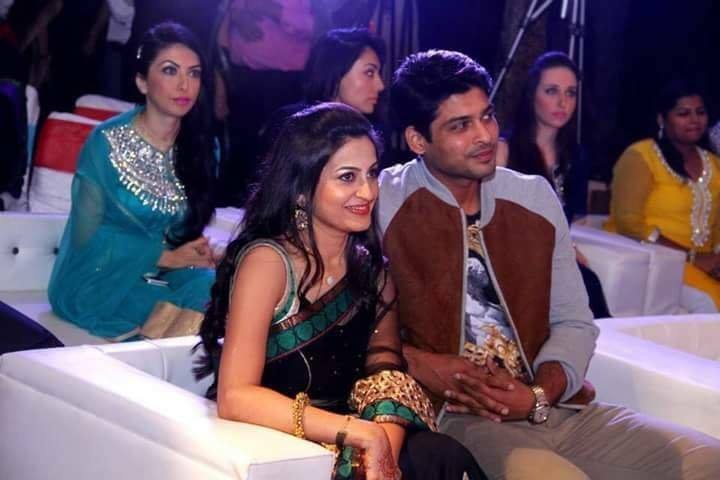 An insider leaked the news in media saying that Smita is dating her on-screen son Siddharth Shukla. Media took a dig at Smita and found out that previously Smita told everyone that she is going Dubai to attend award function but later it was found that she was not invited for any such function. After that she came up with another excuse for visiting Dubai. She said she was in Dubai for a launch of a saree shop and interestingly media got no such pictures. 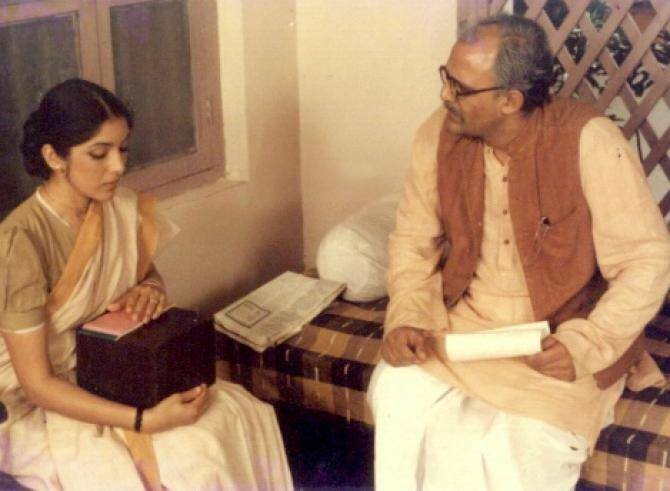 Rumors started doing rounds back in 1980s that Alok Nath is dating his Buniyaad’s on-screen daughter-in-law Neena Gupta. Duo never talked about this rumor.